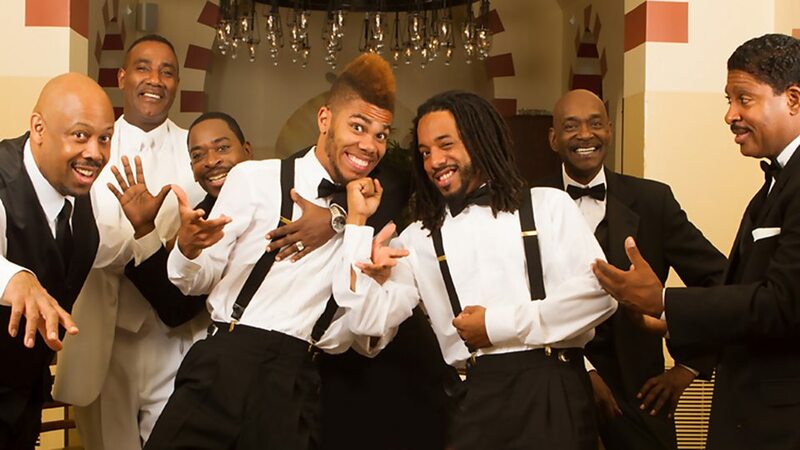 Zapp (also known as the Zapp Band or Zapp & Roger) is an American funk band that emerged from Dayton, Ohio, in 1977. 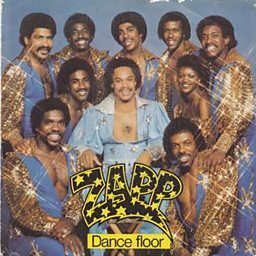 Particularly influential in the electro subgenre of funk, Zapp were known for their trademark use of the talk-box effect. The original line-up consisted of four Troutman brothers—frontman Roger, Larry, Lester and Terry—and non-Troutman family members Bobby Glover, Gregory Jackson, Sherman Fleetwood, Jerome Derrickson, Eddie Barber and Jannetta Boyce. Zapp also worked closely with George Clinton and Bootsy Collins of Parliament-Funkadelic during its early stages, their support being a factor in the group gaining a record deal with Warner Bros. Records in 1979. 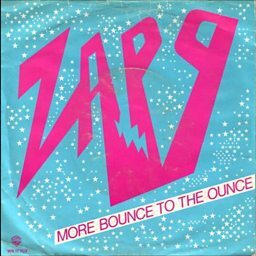 Zapp released its eponymous debut album in 1980, and achieved mainstream recognition from the single "More Bounce to the Ounce". 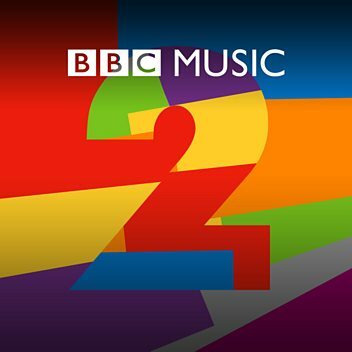 The group's follow-up Zapp II was released in 1982, selling well and becoming certified gold. In the 1990s, Zapp would also be an influence on the regional G-funk sound and the broader cultural scene of West Coast hip-hop itself. 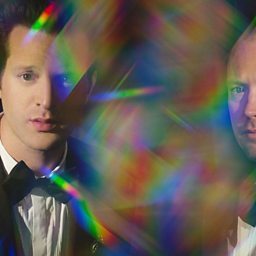 The band disbanded in 1999 after the deaths of Roger and Larry Troutman in a murder-suicide apparently carried out by Larry. 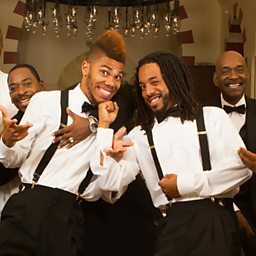 Zapp reformed briefly in 2003 with the remaining brothers of the Troutman family to produce the album Zapp VI: Back By Popular Demand. Craig takes you back to 1980 in the Funk & Soul Years, with tracks from Leon Haywood, Zapp and Kurtis Blow.